Purchased in late 2012 as a multi-family value add opportunity. Brue Baukol embarked on an extensive rehabilitation shortly after acquisition. 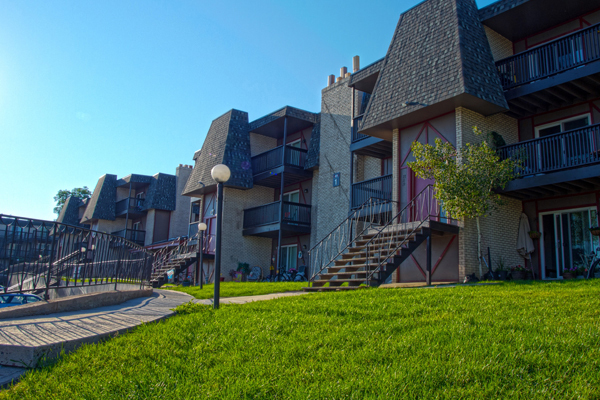 In one short year, low vacancy and positive reaction to the improvements by residences of apartments, Skyline Property Management purchased the apartment complex from Brue Baukol Capital Partners.